Ensure a safe, healthy work environment by eliminating harmful allergens hiding in your air ducts. 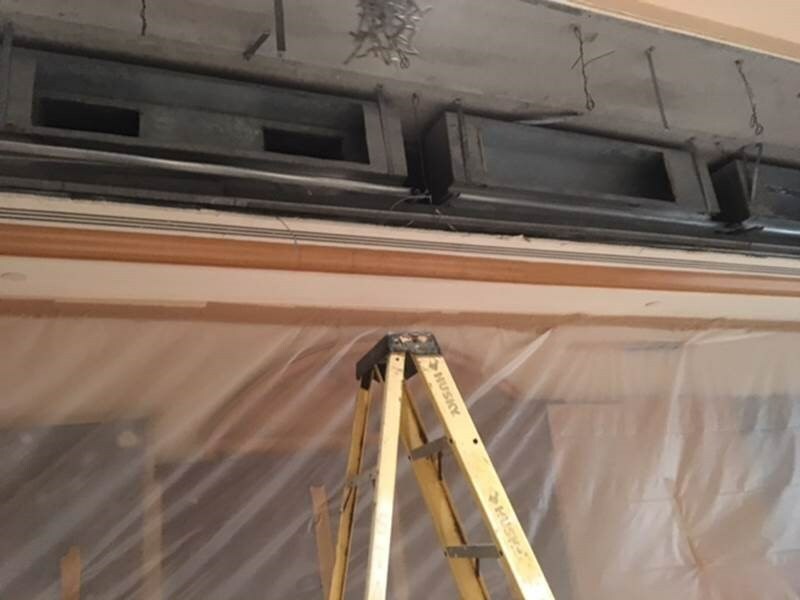 Your commercial cooling system is vital to maintaining a comfortable work environment, but dust-ridden air ducts can cause more harm than good. Without proper maintenance, these systems act as a breeding ground for microbial particles, putting your business, employees, and customers at risk of coming into contact with airborne hazards. Regularly cleaning commercial air ducts not only eliminates harmful allergens, but it also helps increase efficiency, resulting in significant energy savings. 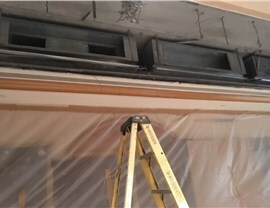 With more than 15 years of experience in commercial air duct cleaning, the team at Premier Restoration Hawaii has the skills and resources necessary to return your property to optimal health. 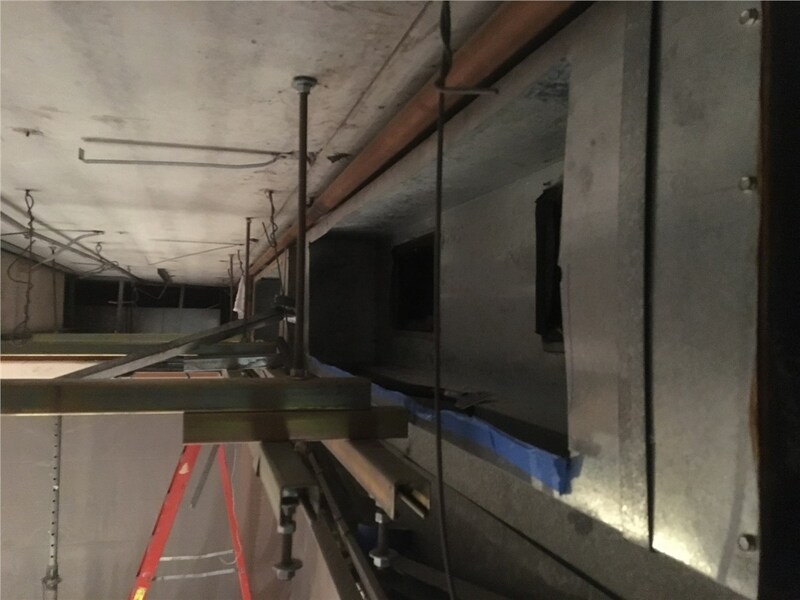 We offer upfront, accurate estimates for our cost-effective solutions, making sure there are no surprises on your project. To ensure complete customer satisfaction, our team will work diligently to ensure that every job is completed on time and in budget. 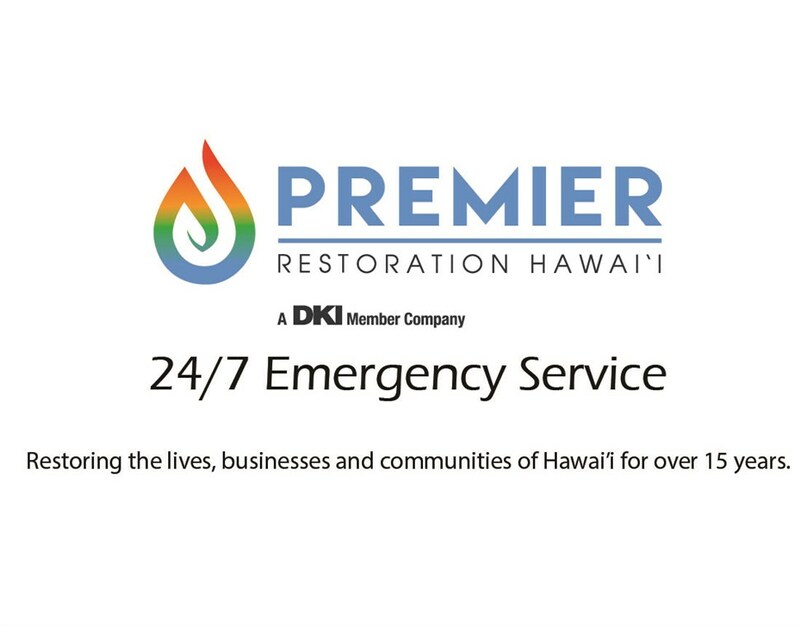 At Premier Restoration Hawaii, we are committed to providing you with comprehensive solutions that are both quick and cost-effective. 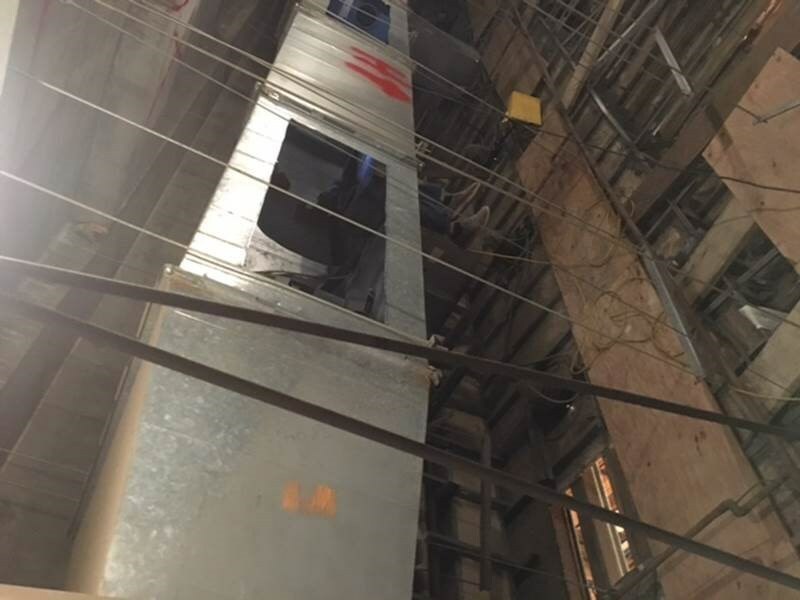 Our wide selection of services ensures that we can handle all of your commercial duct cleaning needs, no matter the scope. 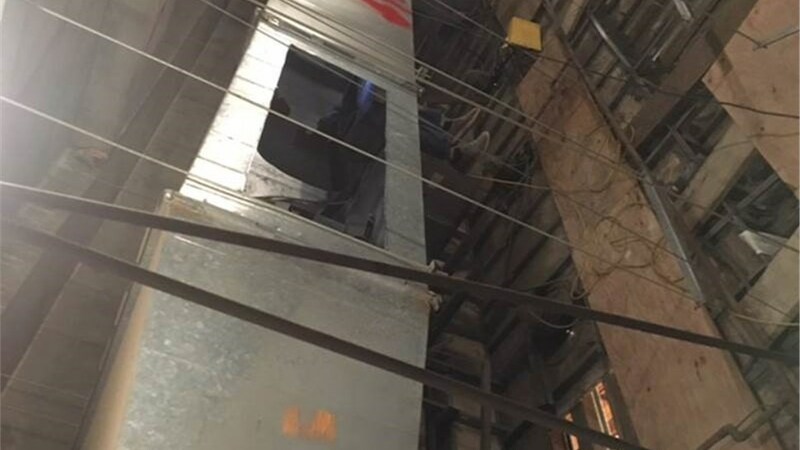 Should we find that there is a deeper issue, we offer temporary HVAC and air-scrubbing services to return your property to a safe working environment. Interested in Free Pricing for Commercial Air Duct Cleaning? Contact the professionals at Premier Restoration Hawaii, and restore your business to a clean, safe work environment! Give us a call and speak with one of our helpful representatives who would be happy to tell you more about the process of cleaning commercial air ducts, or take a moment to complete our online form to request your free, no-obligation quote.